“PSN Restoration Begins Now.” Sony has begun slowly restoring the PlayStation Network. In blog post today the company announced it would be slowly begin restoring the service which has been off since April 20. Services will be restored in phases, and country by country. The first phase begins in the Americans, followed by Europe. Services in the US are being rolled out state by state. 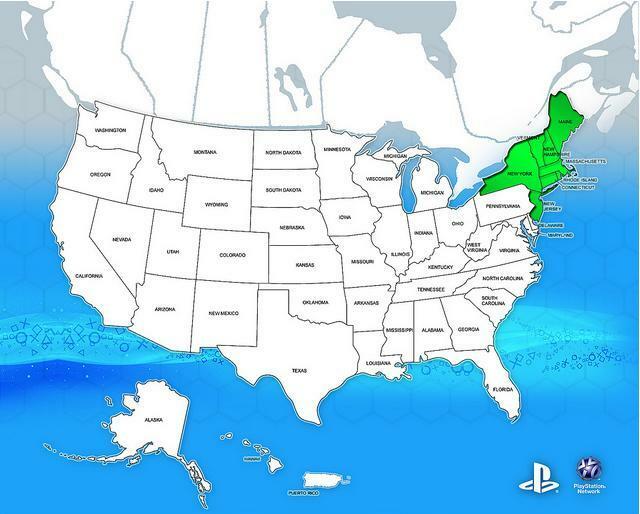 You can check out whether the PSN has been restored in your area on Sony’s roll-out map here (green means go). Has the PSN Network been restored in your area? Are any of you not going to return to the service after its security issues?